Was exactly what I wanted! Love it! My second stamp from this shop. Exactly what I wanted! Thank you! 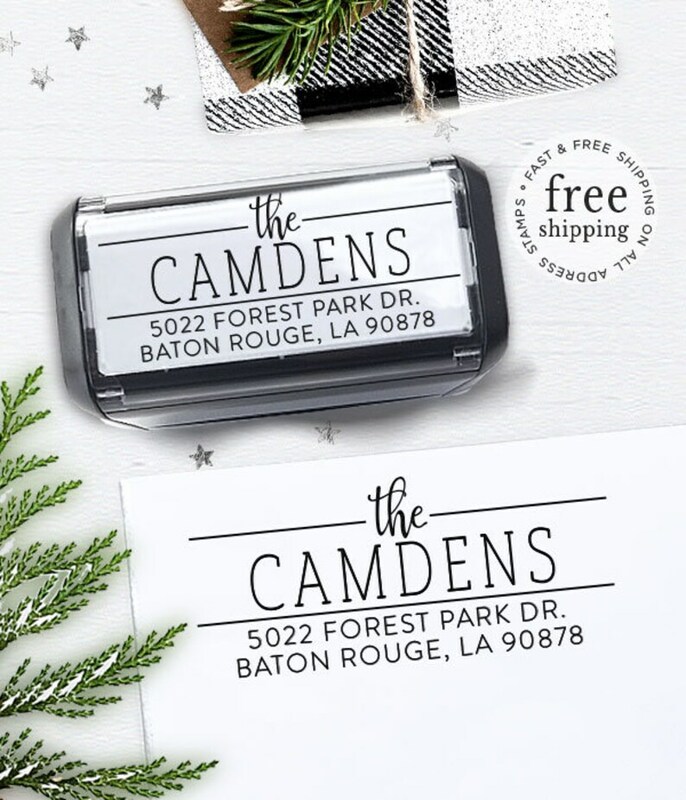 Personalized Address Stamp, Custom Stamp, Self Inking Return Address Stamp, Wedding Stamp, Rubber Addres Stamp - Hyde St.